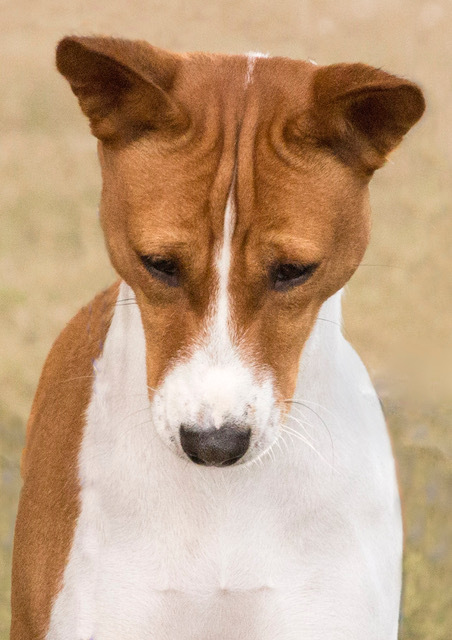 My main priority when breeding is to select dogs that complement each other that are healthy sound dogs with good temperaments and fully health tested for any genetic diseases, and I believe that producers form an integral part of a successful line. 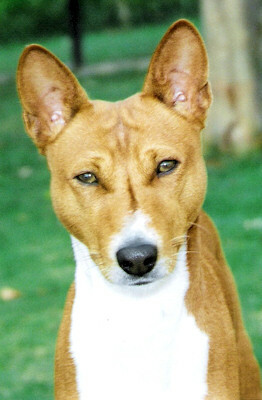 Acknowledging the faults that my dogs possess allows me to do my best to eliminate some of the weaknesses in my lines. 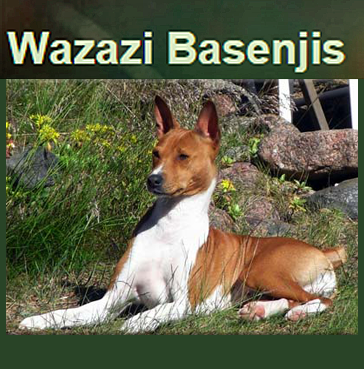 Line breeding is my preferred method of breeding with a few outcrossed unrelated dogs. 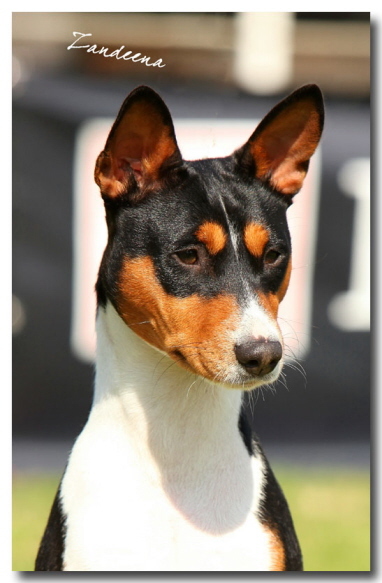 This obviously allows me to maintain my type, but I will not hesitate to use an outcross when a compatible dog presents its self. 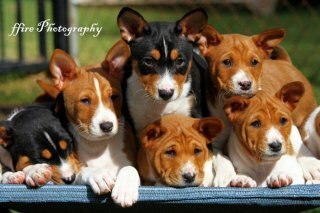 Introducing new genes has its merits in the form of vigor (hybrid vigor), which can be lost with excessive line and inbreeding. 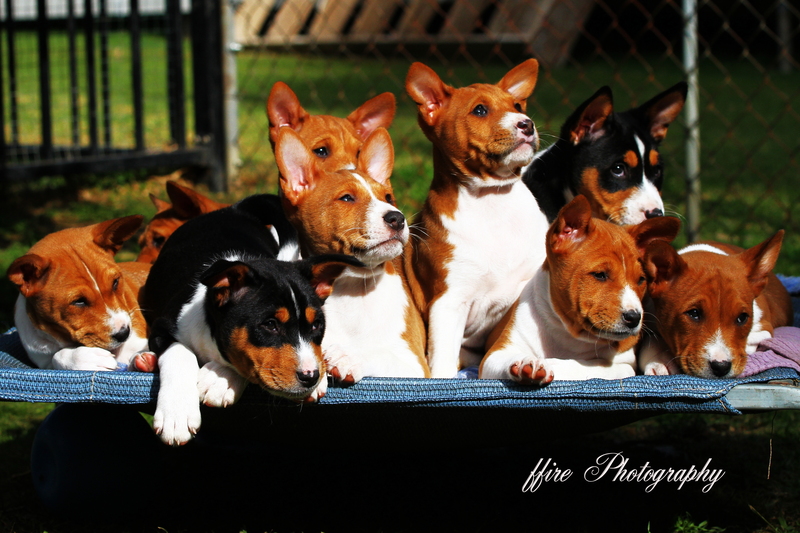 When I have a litter of puppies many aspects must be taken into consideration before I choose one for the show ring. 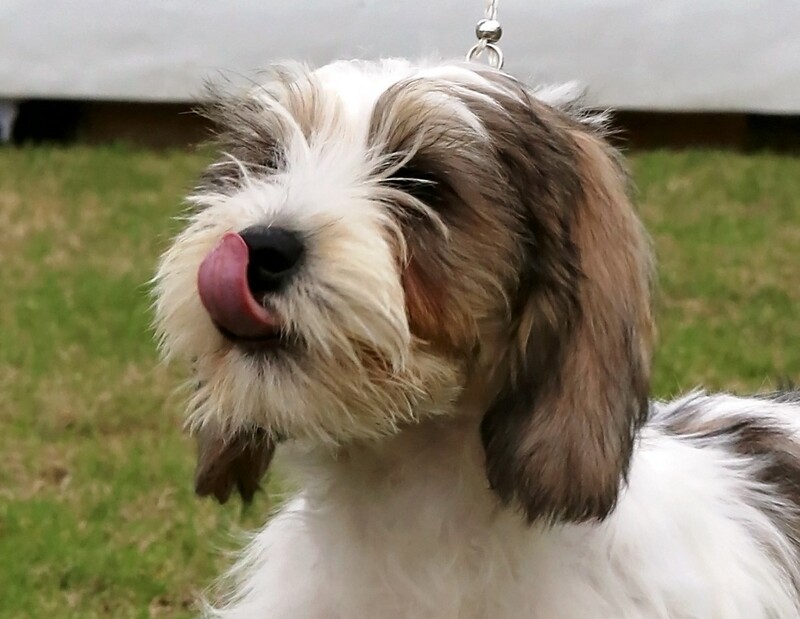 For example where or in what country it will be campaigned together with what characteristics the new owner is looking for in their puppy, whether the puppy has enough of the overall breed requirements, if they have a good show personality and many other things. 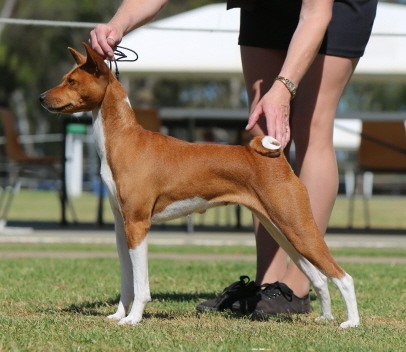 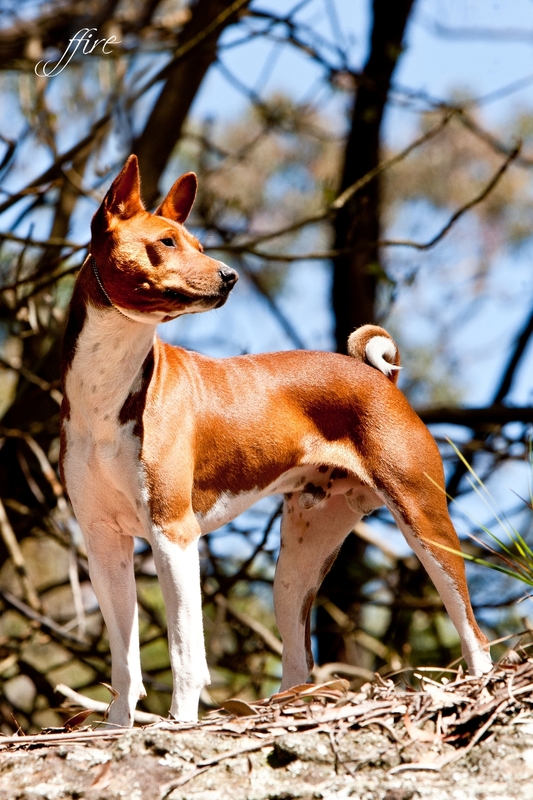 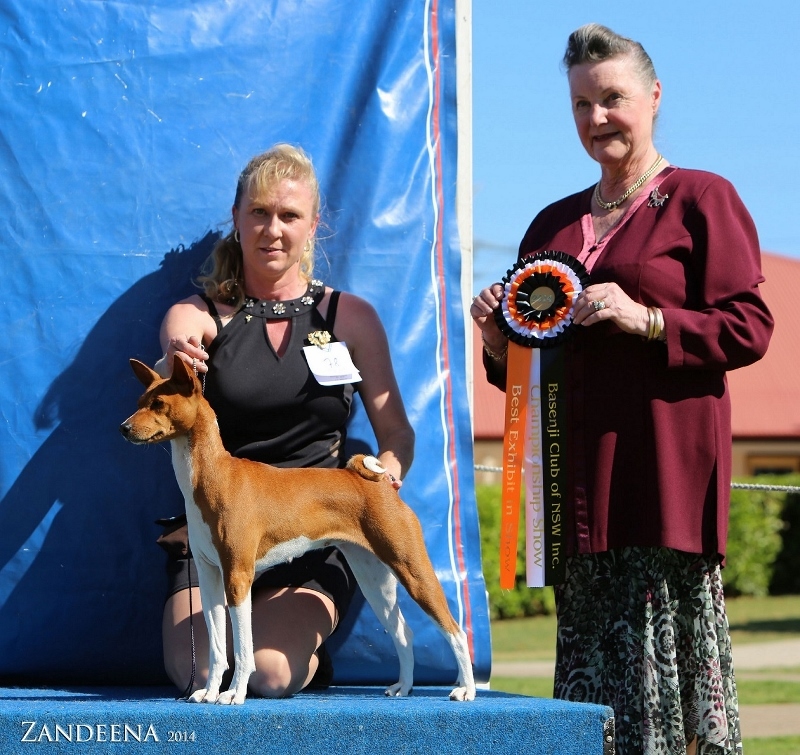 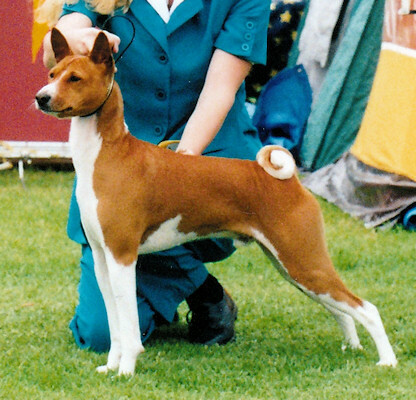 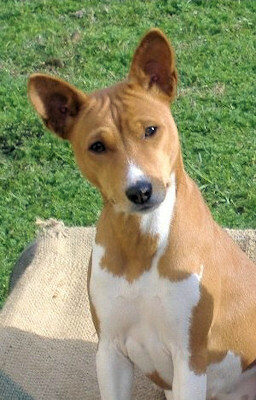 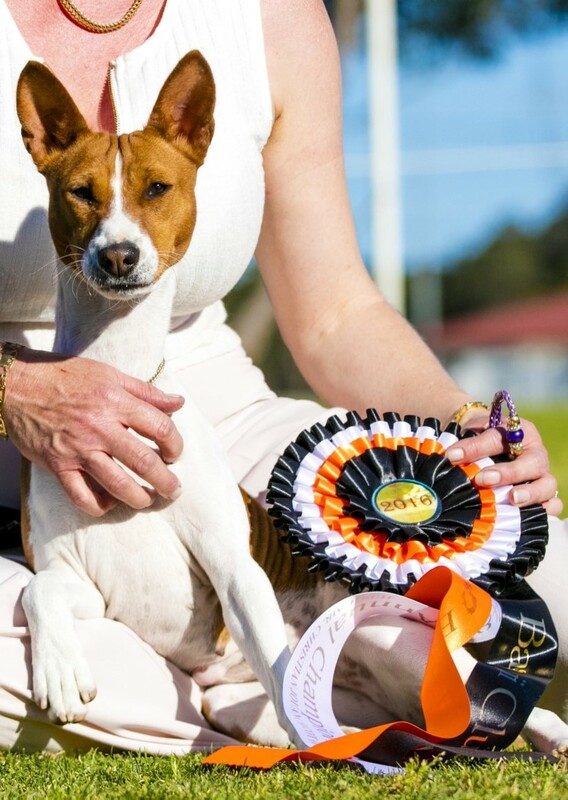 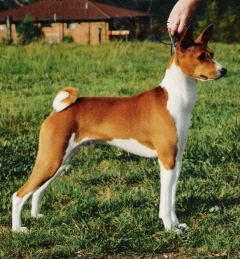 I tend to trust my first instincts and then look for that lovely overall picture that I feel a Basenji should be. 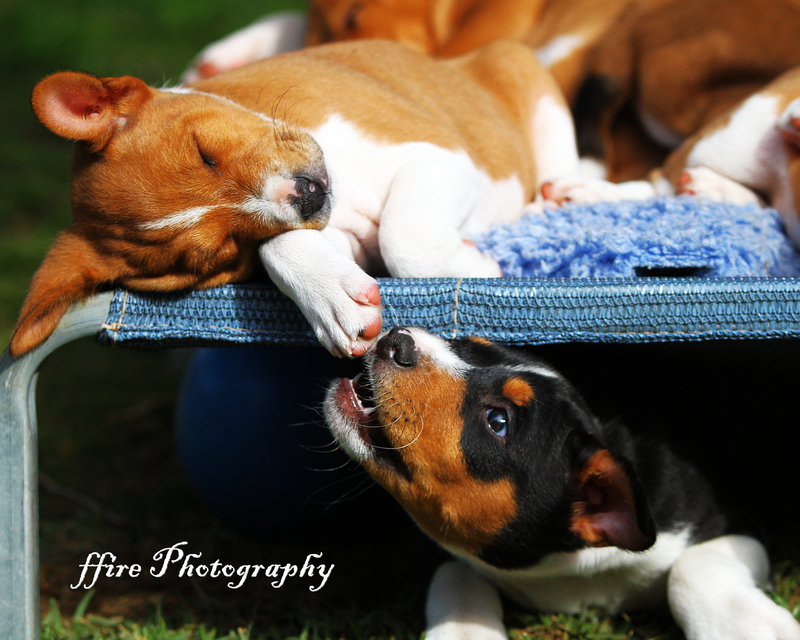 When they get older they start to get more of the finer points such as movement. 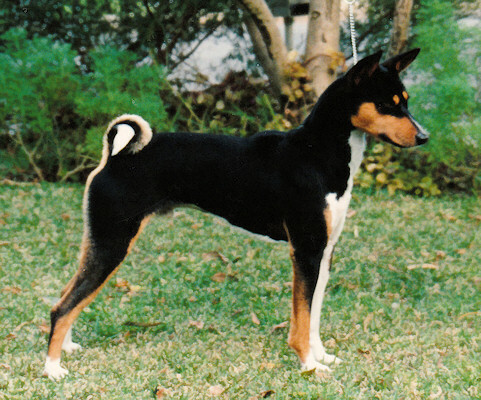 I love to see a puppy that has no difficulties in trotting around the yard and can make it look so simple. 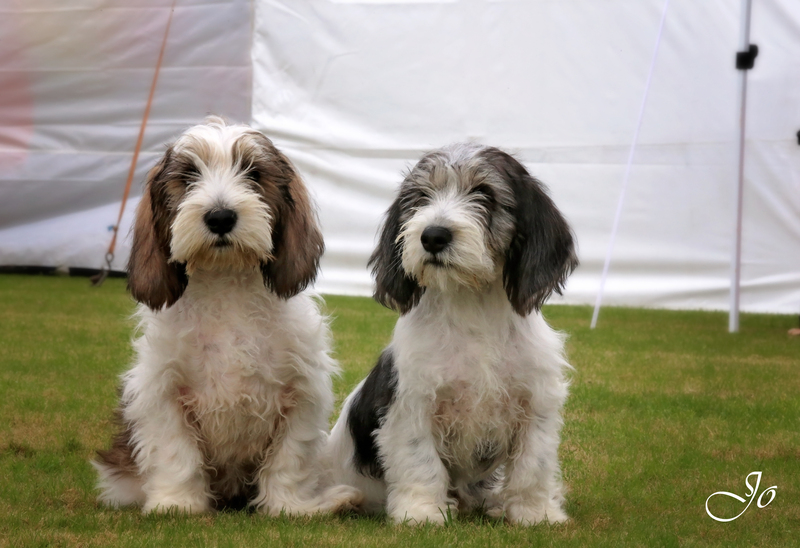 They are going to be my best movers. 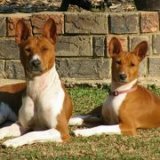 My dogs are all DNA health tested.